Summerside Motel and Cottages has 24 motel units, 4 charming cottages, 3-way hookups for RV's, fully-equipped restaurant, and a 3 bdrm 3 bathroom apartment, all on 4.3 acres. 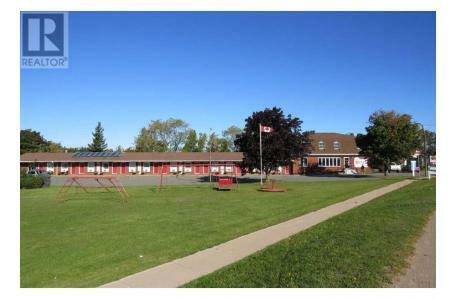 The property is a year-round business entering the City of Summerside. A full package of information is available at LBO. Owners are retiring. Call for full package. Lots of opportunity. Financials are on file for qualified customers. Nearby businesses include ADL Foods, Starlite Diner, Tim Hortons, Esso, Prestige Floral Studio, Farmed Market and Craft Butchery, and Island Liquidators.